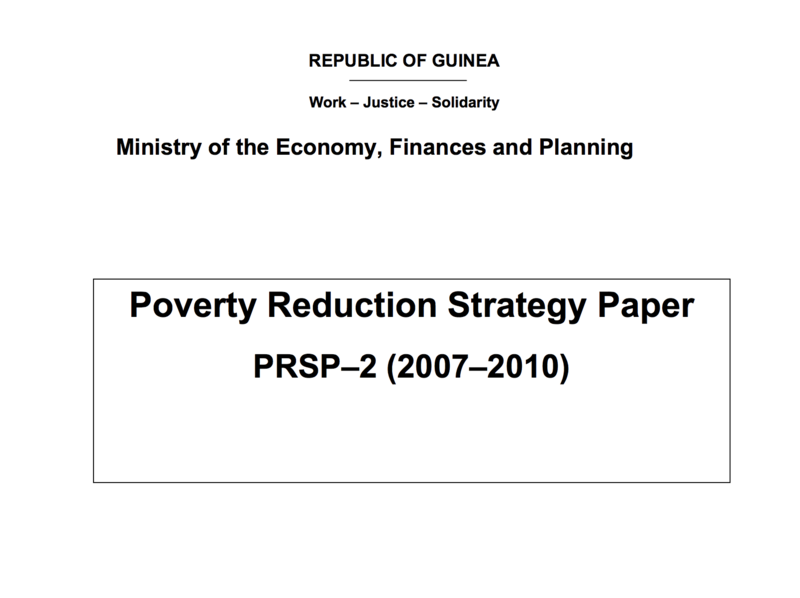 EIF supported Guinea to incorporate trade into its Poverty Reduction Strategy Paper, and continues to work to enhance the country's trade prospects. Guinea has developed trade‑specific strategies on the organization of internal commerce and the creation of a commercial code and standards of products for export. Targeted strategic support in the mango sector is being provided with strong emphasis on improved value chain addition and women’s economic empowerment. Since 2011, EIF has worked to strengthen the Ministry of Trade’s institutional and human resources capacity to prioritize trade, coordinate delivery of Aid for Trade and ease the implementation of strategic partnerships. In the next years, efforts will aim at sustaining capacity building initiatives for both public and private sector actors. Trainings held for young, unemployed graduates in Conakry in business and exports of local products. Supported the Government to incorporate trade into its national strategy for economic and social development. Approximately 85% of the 380,000 people living in two Guinea regions are reliant on mangos for their income, which includes 258,000 women producers and harvesters who combine mango production with gardening and handicrafts. 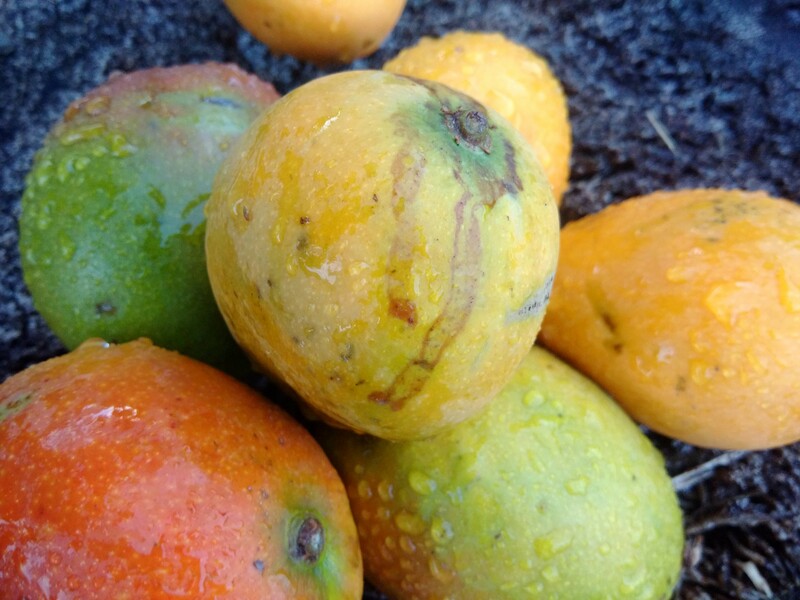 EIF aims to improve the competitiveness of the mango sector and small producers in particular by strengthening the capacity of all actors involved in five districts in two regions. As part of the strategy to combat mango pests, a training programme for producers was developed in August 2015 in collaboration with the National Plant Protection Service. 177 trained on topics including plant production, orchard creation and grafting techniques. 40.6 hectares of new commercial orchards were planted in five districts. 3 pilot nurseries were installed in Kankan, Mandiana and Siguiri to bring producers closer to improved seedling production sites. EIF aims to contribute to the strengthening of national operational capacities that will increase the quality of food and compliance with food safety requirements. This will ultimately increase exports, income and the integration of Guinea in international trade.